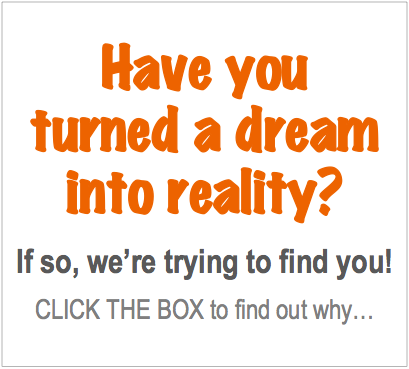 Think Living Your Dream is Impossible? Some people will think that the concept of Wodara does not apply to them. Some people will believe that they are too poor or too disadvantaged to ever be fortunate enough to life the life they want. Mot Douk asking if we would like to buy a book from him. This is a real man whom I met today (Tuesday, June 18, 2013), only a few hours ago, in Siem Reap, Cambodia. His name is Mot Douk. 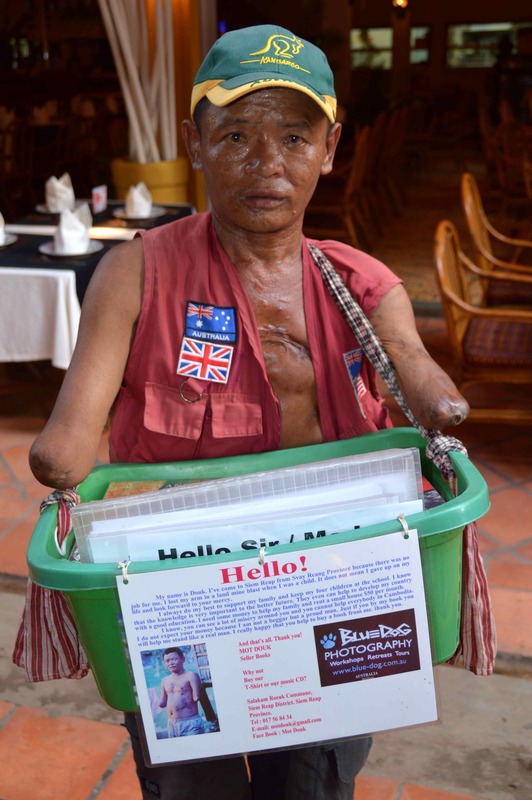 He is a former Khmer Rouge soldier and landmine victim. Tonight was a normal travel evening. Erik and I were, like many other tourists, on Pub Street in Siem Reap for our first Cambodian meal. It was just after 5pm, just a few hours ago. When you travel the way we are, you see a lot of beggars and I find it difficult to deal with this. A beggar is what I expected to see when I turned to face the hovering man beside our table. I was turning to ask this man, this beggar, to please allow us to eat. Mot Douk is the man I met. He was standing a few feet from our table, a respectful distance, waiting to see if we would welcome him closer. He was looking at us, not as a beggar looks at you in search of pity and a handout, rather like a kind and gentle man hoping to conduct an honest business deal. The first thing I noticed were his two missing arms. Then I noticed the shrapnel scarring on his chest. With two missing arms, here is a man who could easily claim that he is unable to pursue his dreams and live the life he wants. But he doesn’t do this. This is not how he choses to see his experience in this world. He was a victim once but he will not continue to be a victim. Dinner was halted and we paused to read the sign attached to the basket he carries around his neck. When we understood he wanted to sell us some books, we asked to see them. They are all educational books about Cambodia’s history. They are all crisp, new, and wrapped in plastic for protection from the humidity. He is offering a good quality product. And he is offering it gracefully and respectfully. 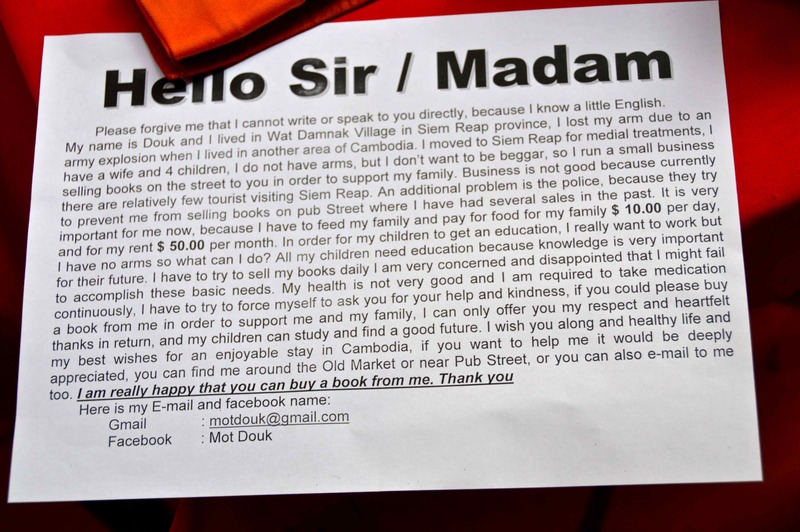 I never give money to beggars but I gave some money to Mot Douk today in exchange for his picture. I did not want a book, but I did want to help him. He is not a man looking for charity so I wanted to buy something from him rather than offer him a handout. So I bought his permission to take his picture. He has a Facebook page where you can read more about his situation and an email address: motdouk [at] gmail [dot] com. Mot Douk dreams of feeding, clothing, sheltering, and educating his four children. He also dreams of paying for the expensive medicine he requires. He is making those dreams come true. I believe that good things come to those who work towards achieving what they want. It may not happen today, but the time is going to pass anyway so you had might as well spend your time trying to achieve what you want, rather than accepting defeat. It is true that Mot Douk may have dreams that he has not yet been able to fulfil. But that is not stopping him from trying. That is not stopping him from fulfilling some of his dreams right now! It is my guess that his efforts now will pay dividends later, possibly helping more of his dreams to also one day become a reality. He has one amputated leg and one tiny deformed leg he is unable to use. He too is working toward making his dreams come to life. He too wants to provide for his family by earning a living like a proud, able man. He swings his torso through the streets of Siem Reap on nothing but the strength of his arms and the will of his spirit. And he does it with a smile on his face! I also bought his photo and I tried to hold back tears of respect, sadness and admiration as I watched him leave. 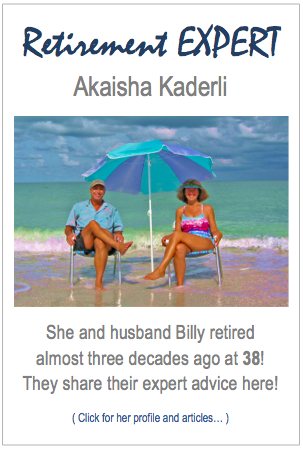 I am not trying to disturb you by sharing their stories. But I am trying to challenge any negativity you may feel about pursuing your own dreams. The moment you begin thinking that you are too poor or too disadvantaged to take steps toward realising your dreams, please think of Mot Douk and Mr. Caoeurn. If these two men can do it, so too can you!